Balancing compliance risk and value is one of the most pressing issues confronting the life sciences industry. Companies and their partners must contend with a complex regulatory environment as they attempt to accelerate the delivery of new products. George Pushchinsky, product owner for the ConvergeHEALTH Safety Life Sciences practice at Deloitte, believes that technologies, including artificial intelligence, machine learning, and advanced analytics, can play an important role in anticipating and managing emerging risks. “Life sciences companies need to take advantage of insights both from within the organization as well as from partners and third parties across the full spectrum of the clinical R&D lifecycle,” he says. As life sciences companies invest in new technologies, they also must examine existing hiring practices and how these decisions affect the composition of their global, regional, and local teams. 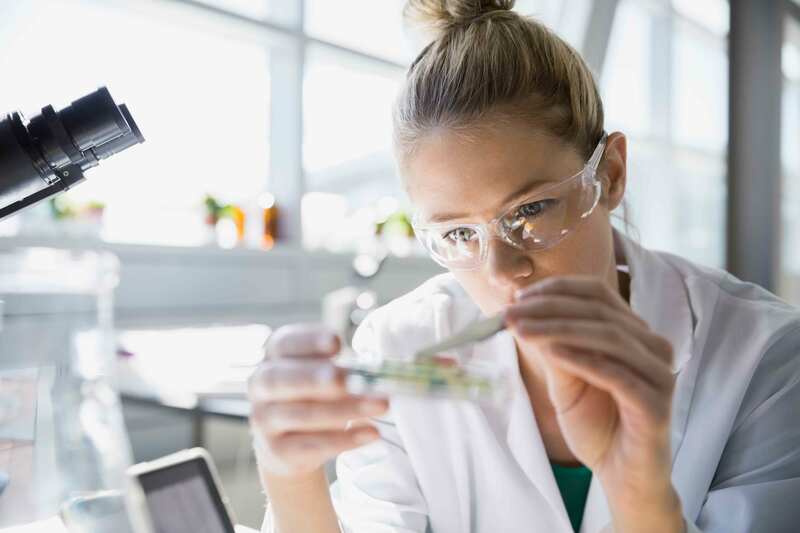 “Innovation and a culture of diversity are key to delivering products and solutions for life sciences,” says Camilla Dahlen, SAP head of ISV, cloud, and platform partnerships. Pushchinsky agrees that new ideas are essential for digital transformation. “We see inclusion as the way to unlock the power of diversity and create innovation,” he says. SAP has embraced such a strategy through its Autism at Work program. Because high-functioning autistic adults often lack the communication skills that most hiring programs use for candidate selection, the program follows a modified screening and interview process. This nuanced approach to diversity helps autistic individuals displays the hidden skills that can make them a valuable part of many project teams. Click here to watch episode 1 of this 4-part series.